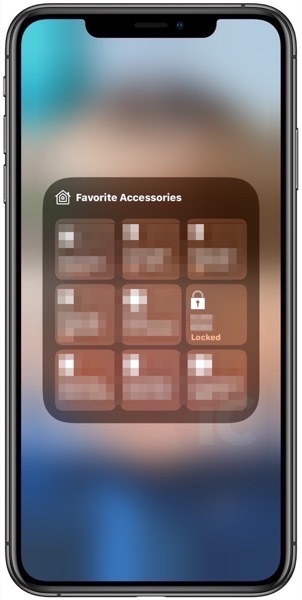 Back in October with the release of iOS 12 and tvOS 12.1, the updates broke HomeKit functionality for a variety of smart locks, including the Schlage Sense. 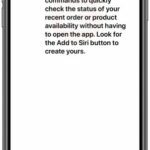 Users lost the ability to lock or unlock the smart deadbolt remotely from their iOS devices, only to see a ‘No Response’ error message. The issue was still in place earlier this week when we wrote a follow-up, but after Apple released iOS 12.1.1 and tvOS 12.1.1, the issue has been resolved. We are able to confirm installing tvOS 12.1.1 fixes the HomeKit issue with the Schlage Sense. Shortly after the update, we are now seeing our Sense deadbolt back ‘online’, as the ‘No Response’ error message has disappeared, and remote locking/unlocking works again. If you’re having issues with your Schlage Sense or other HomeKit-compatible smart lock, install tvOS 12.1.1 and let us know if it solves your ‘No Response’ problem. Finally, we have a fix for this issue, nearly two months later.